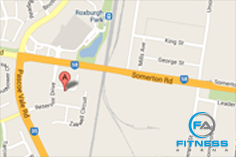 Fitness Arena is the leader in Health, Wellness and Fitness in the Northern Suburbs of Melbourne. We are here to help you achieve your greatness and have fun along the way. At Fitness Arena our vision is to help all our members to incorporate a Healthy Active Lifestyle into their everyday lives. We understand that everyone is different and we want to meet you where you are and help you get to your own level of greatness. You name it, we probably have it. We have a huge range of equipment, an array of classes and personal trainers on hand when you need assistance. So what are you waiting for? Just pop in and we'll see you at the club. 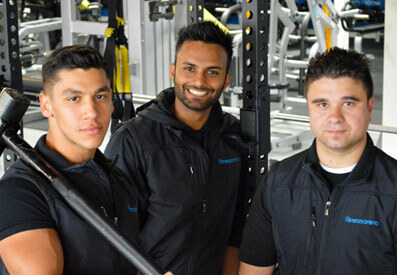 ​Fitness Arena is open 24/7 to ensure flexibility with your training at any time of the day! ​Firstly, we would like to congratulate you on taking your health and fitness to the next level! Give us a call or pop into the club to make an appointment, we can then sit down and go over all the different options to find one to best suit you! Do you have a Ladies Gym? Yes we do. We has a separate ladies gym upstairs, sectioned off from the mixed gym to give you the opportunity to train in your own space! We run classes Monday through to Saturday, have a look at our timetable!